Neil Young, Stephen Stills, Burt Bacharach, Judy Collins, Sheryl Crow, Chris Stills, Oliver Stills, Benmont Tench, Mike Campbell, Steve Ferrone, and emcee Jack Black, plus many special guests, will return to Los Angeles on Saturday, April 21 at the Dolby Theatre for the 5th Annual Light Up The Blues Concert: An Evening of Music to Benefit Autism Speaks, the world’s largest autism science and advocacy organization. Hosted once again by Kristen and Stephen Stills, the event will also feature performances by three artists with autism. Produced by Nederlander Concerts, the benefit concert will begin at 7:30 PM. Tickets go on sale Friday, January 19 at 10:00 AM. through Ticketmaster.com or the Dolby Theatre Box Office. 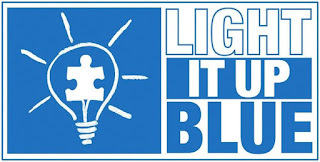 The April 21 event spotlights Light It Up Blue, Autism Speaks’ annual global campaign for understanding and acceptance, which begins on April 2, World Autism Awareness Day, and continues throughout April, World Autism Month. 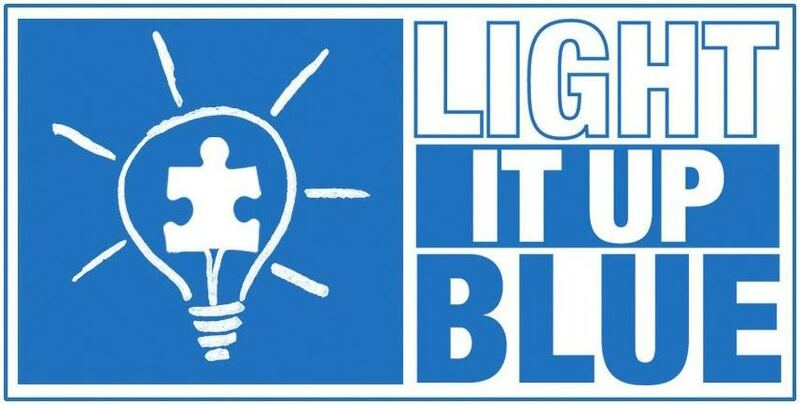 Light Up The Blues will celebrate the many gifts of individuals with autism, while supporting Autism Speaks in its mission to promote solutions, across the spectrum and throughout the life span, for children, adults and families affected by autism spectrum disorder. Proceeds from the Light Up The Blues Concert will go toward Autism Speaks’ efforts to advance research, increase early childhood screening and interventions, and improve the transition to adulthood. “Once again, we are so thrilled to be doing this benefit for year number five. Working on behalf of Autism Speaks is our great privilege, and we are so pleased to hold this year’s concert at the iconic Dolby Theatre, home of the Oscars,” said Kristen Stills. “The last four Light Up The Blues benefits have been incredible, life-changing events for all involved. With an exceptional line-up this year, we are so grateful to be able to bring such a special night of music to the entire community, and to continue to support Autism Speaks,” Stephen Stills added. Over the years, the concerts have featured artists including Crosby, Stills & Nash, John Mayer, Ryan Adams, Brandi Carlile, Don Felder, Jakob Dylan, Nikka Costa, The War On Drugs, and more, and have raised over $1.8 million for Autism Speaks.